identify as an FSBO seller. 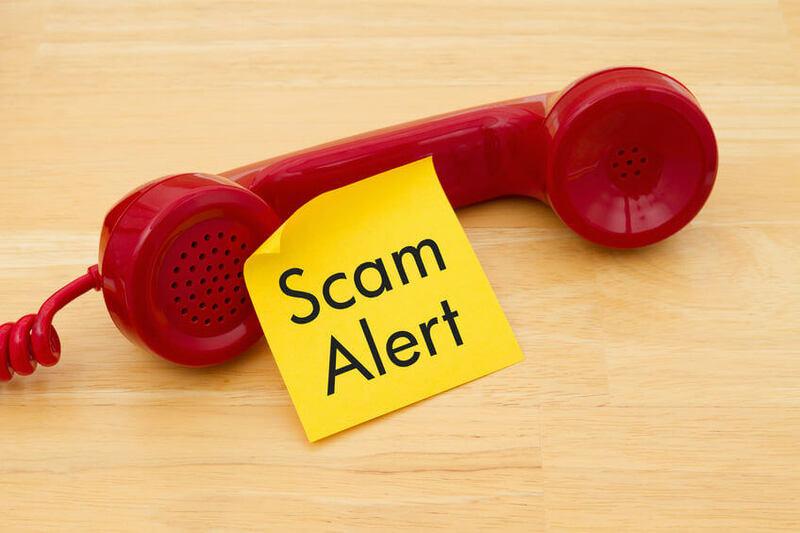 Here are some common scams that should raise a red flag. Avoid them at all costs. with the neighborhood or even the city in which they wish to purchase. about the property, the community or anything else the average buyer inquires about. financial statements or bank account records. she has never met you, had a conversation with you, or asked about your selling process. The buyer does not trust an agent he or she has not spoken with who is not a personal referral. is possible, it’s harder to believe when coupled with the other facts. Typically, buyers are not ready to part with their money in a home purchase until it’s necessary. asked the buyer to part with their money. always see that a robbery is imminent and preventable. you get a fair price for your house from legitimate buyers who want to call it their home.